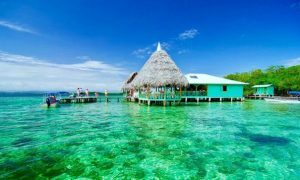 There is nothing like having a well-deserved vacation in Bocas del Toro and visit Isla carenero which is very close to Bocas Town. 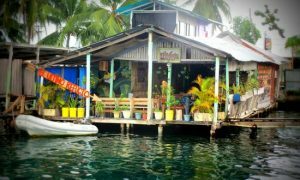 You will find it only minutes away if you go by boat, and as it is a small island, you can walk around the place in about one hour. This place is also very visited by vacationists and tourists. 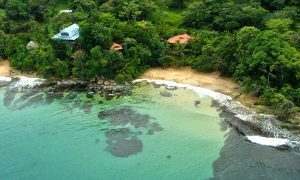 Isla Carenero is an amazing location for people who prefer a quiet and more private area. 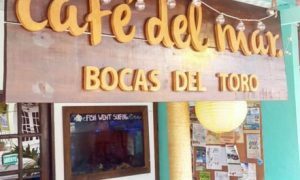 Hotels and restaurants in the area are usually over the beach and there you will taste the most pleasant seafood in Panama. Here you can perform a variety of activities like surfing; sailing, diving, and taking a good dip or lay down on the ground a get a suntan. If you are into watersports, go with the wave and hop of the surf board because it is surf time. The thing with this beach called “El Point” is that it has the most popular waves in Panama, because when the climate is right, you will perfect tube-like waves, perfect to ride. Another activity you can do in the water is what they call the “sup”, which consists on paddling on top of a standing board. 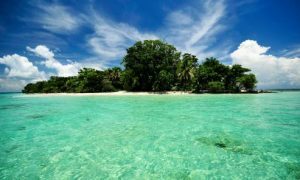 it is a good idea if you want to enjoy the view of the coral reefs that surrounds the Carenero island. 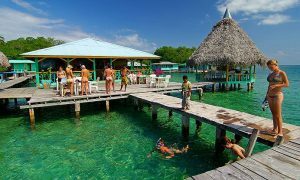 For those interested in vacations at a quieter pace, Isla Carenero is an excellent choice. Most hotels are on the beach or on the sea. In addition, some of the best seafood restaurants are also here. 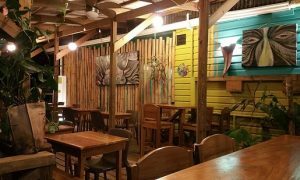 This place is located very close to Bocas del Toro, just a few minutes from by boat. It is not difficult to find, due to its popularity among tourist and food lovers. It may not be a very big place but indeed it is very beautiful. Enjoy the sunset while having a romantic walk with that special one, but don’t take more than one hour time, because that all you need to walk the whole island. This site is separated from Isla Colon by a small channel. People come to this island because this is a refuge of peace and tranquility for locals and tourists seeking for break in their hectic lives; but if you are a bit more active you can also go surfing, have it a go to learning how to dive or diving like a pro; kayaking and anything else you can imagine. If you have plans for a relaxing beach vacation, what are you waiting for? 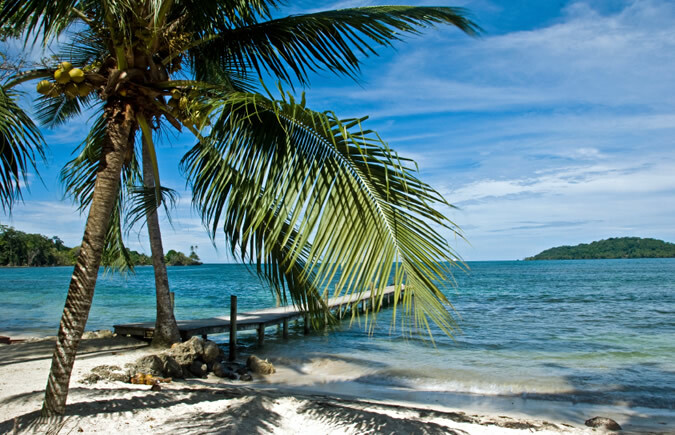 Visit Isla Carenero and share your experience with us.